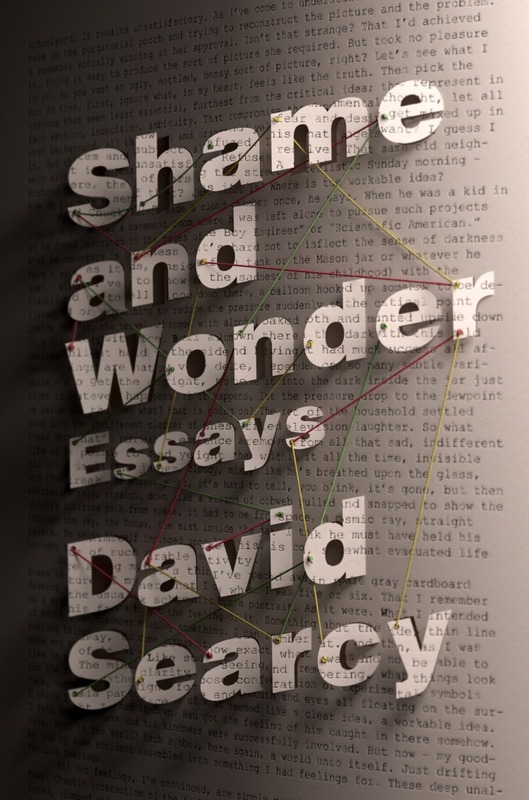 David Searcy has been a friend and supporter of WordSpace since its inception in 1994. He is the author of two novels, and over the past few years his essays have begun to appear in The Paris Review, Esquire, and other of what they call your Prestige Publications. Some of these essays have now been collected in Shame and Wonder, published by Random House on January 5, 2016. In this collection Searcy writes about – or thinks on paper about – everything from paper airplane construction to the Ken Burns documentary on Lewis and Clark. Along the way there are sidebars on cereal box prizes, El Caminos, and an enchanted tree near Fredericksberg. Good things are already being said. 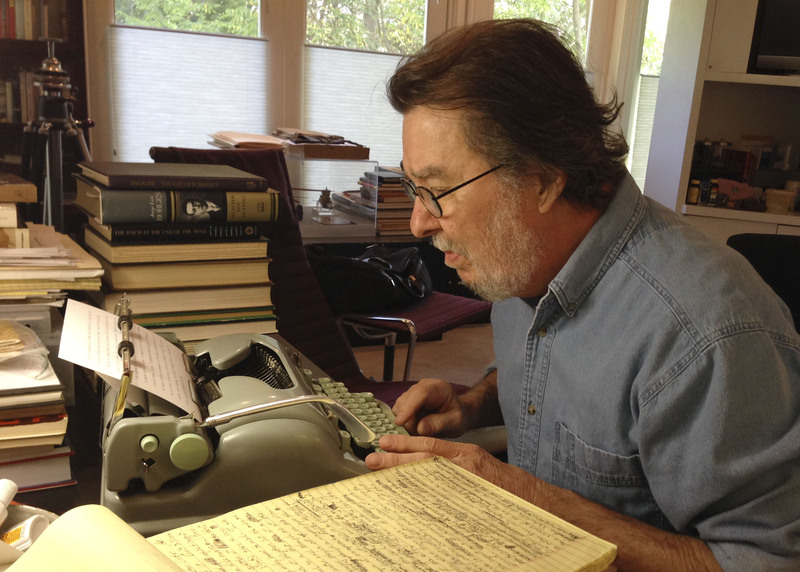 Please join WordSpace in honoring David Searcy on January 14. Following the reading, David will be joined in conversation with award-winning novelist Ben Fountain.